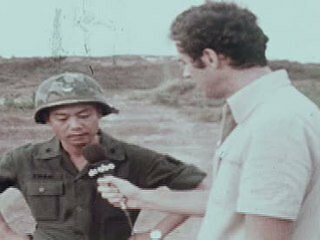 Chicago: “Vietnam: A Television History; General Than Interview,” 06/12/1973, WGBH Media Library & Archives, accessed April 23, 2019, http://openvault.wgbh.org/catalog/V_0305DD6E539E4BAB9960F575DDFD32EB. MLA: “Vietnam: A Television History; General Than Interview.” 06/12/1973. WGBH Media Library & Archives. Web. April 23, 2019. <http://openvault.wgbh.org/catalog/V_0305DD6E539E4BAB9960F575DDFD32EB>.